PaperCut 16.1 is now available to download and install. 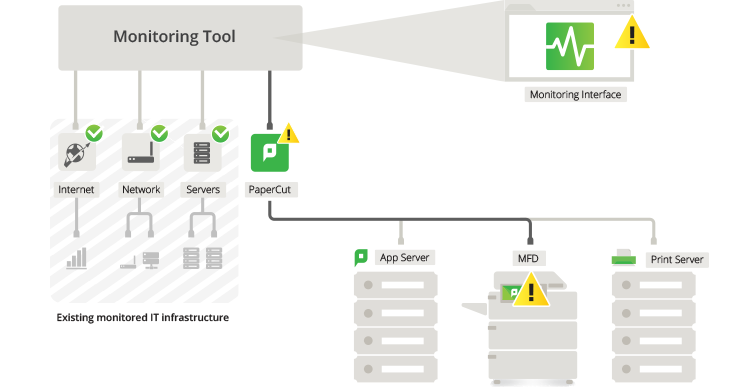 This new release is designed to provide PaperCut resellers and Admins the tools to monitor the health of their PaperCut installs via the PaperCut System Health API. It is important to understand from the offset this is not a separate add-on or client, PaperCut has included endpoints within 16.1 to make life easier to tie into other systems. The new System Health system is designed to work with a host of modern 3rd party monitoring tools such as What’s Up Gold, UpTime, Microsoft Operations Manager, Splunk, Nagios, VMWAre vRealize Operations Manager, Amazon CloudWatch and our two favorites PRTG Network Monitor and Zabbix. 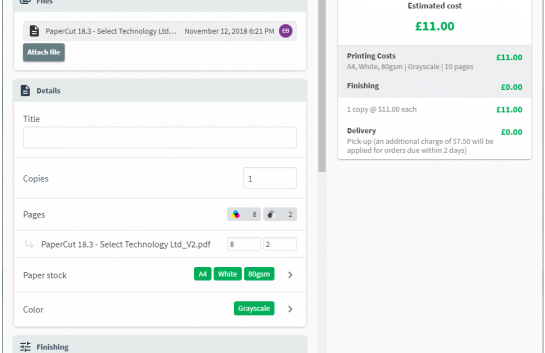 PaperCut Print Provider availability on the main server and secondary/site servers. With these services under careful watch the monitoring services can be setup to send (configurable) alerts whenever an issue occurs. This active approach to administration allows IT Staff to react to problems and fix them before users are aware they existed. Printing is an often overlooked but critical service in many organisations, if someone can not print then that may have a financial impact. On top of fixing real problems, the Heath API can show organisations changes in printing behavior and activity. Armed with this information sites can change their printing setup to meet demand and remove bottlenecks and ease user frustration. For sites currently not monitoring any of their services, this is a great gateway into the world of end points, to learn a little more see our article on health monitoring solutions. For organisations already using operational intelligence platforms, these new API’s will be a welcome addition to their dashboards. Don’t be silly! On top of the regular fixes and enchantments listed in the full release notes below the popular Toshiba embedded application has had a graphic overhaul. The following Toshiba e-STUDIO device platforms will now be supported by PaperCut MF 16.1: e-BRIDGE Next, e-BRIDGE X, e-BRIDGE 3 and LeSF. Please note this does not include Integrated Scanning for Toshiba devices (yet…). 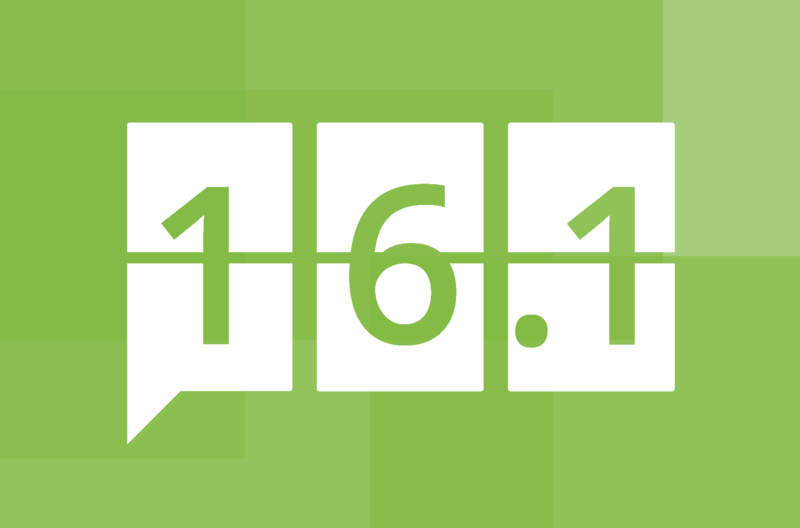 You may have noticed 16.1 was released under an early access umbrella. For clarity, this is not “beta” software. This build is QA tested and ready for the real world. There should be little to no difference in code between the early access build and the final release. Early Access is for resellers and customers who wish to see what is coming soon and to run update procedures on test systems. 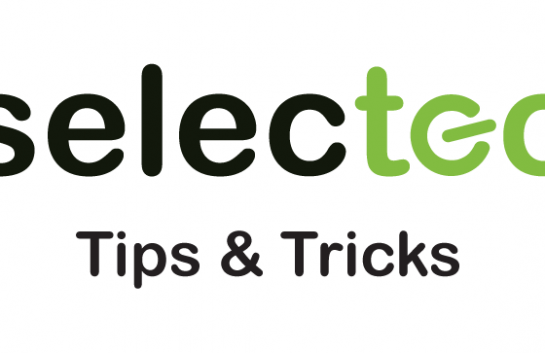 Want to learn the new features 16.1 offers or have questions? 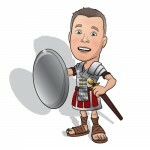 Simply get in touch with your Account Manager or give us a call on 01256 246970. We also provided a quick summary of some of the more popular 3rd party monitoring tools available. For a snapshot view of 16.1 features, see what’s New and Noteworthy. The new Print System Health Monitoring interface allows you to maximize print uptime by setting up alerts, dashboard indicators, and graphs in any industry standard monitoring tool. Passwords for SysAdmins and internal users are stored with a more secure encryption algorithm that is no longer case sensitive. Databases can now be imported via the command line without confirmation prompts. Fixed an issue causing multiple notifications to be sent when the toner level drops below a predefined threshold. Fixed an issue causing a refund for a job charged to multiple personal accounts to be refunded only to the default account. Fixed a rare issue when copying device settings causing ‘Release station settings’ to be copied when ‘Advanced (non-device-specific) settings’ was selected. User interface: Fixed an issue causing the Printer/Device Group field under Filters on the Recent Print Job page to always be empty. Novell iPrint: Fixed an issue preventing iPrint from shutting down when there are held print jobs. Pay Station: Added a config key (display-on-screen-keyboard-always) that controls whether or not the on screen keyboard is always displayed on the login panel. HP universal printers: Improved page count. systemd Linux: Resolved an issue where the Application Server was not restarted after an upgrade. Kyocera printers: Improved color detection. Honeywell Orbit barcode reader is now supported. Fixed an issue causing devices to lock up when a username has an apostrophe (‘). Fixed an issue causing an error (“could not connect to the quota server”) when attempting to use Scan to USB. The supported PaperCut connector version is now 2.1.1. 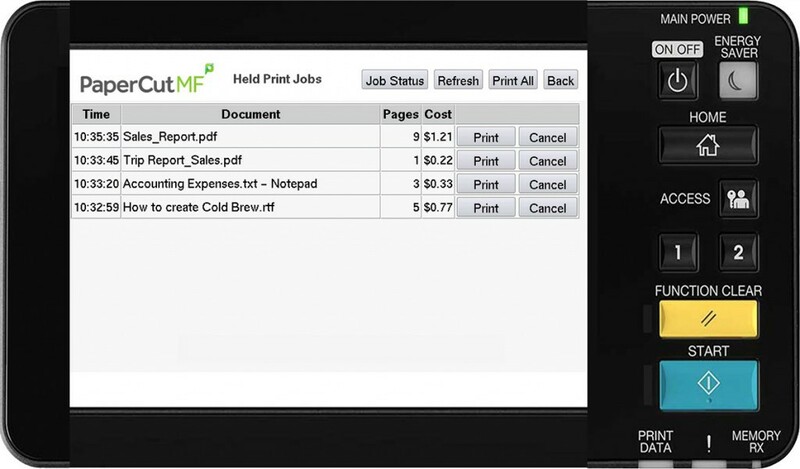 Fixed an issue allowing users to print and copy with a zero balance (zero stop) when the paper type is changed. Fixed an issue causing a device to lock up and require a restart when upgrading PaperCut. Model numbers ending in xx7 and xx8: Improved the clarity of the message displayed when a user has insufficient funds. Note: These fixes will not be enabled by default in PaperCut MF until the changes have been certified by Konica Minolta. If you are affected by any of these issues, please contact PaperCut Support for assistance. The Internet Control module has been removed. End of life for the Internet Control Module was announced in December 2011. Customers using Internet Control should NOT upgrade to this release.